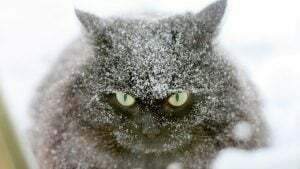 "I just moved across the country and need to find a new vet. What questions should I be asking potential DVMs and how should I make my decision?" 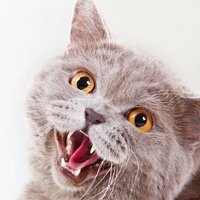 Do I Need To Provide For My Cat In My Will? 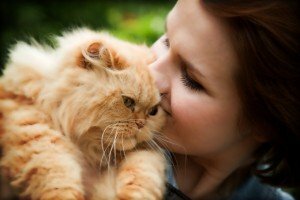 Do you find that most people make provisions in their wills or elsewhere for the care of their pets? 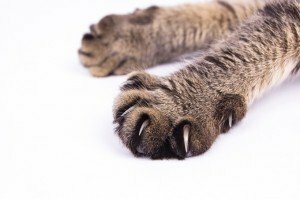 The pros and cons of clipping, capping, or leaving your cat’s nails full length. 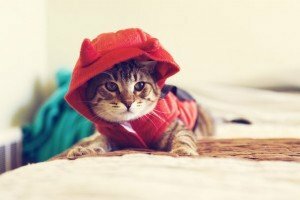 Halloween night can be fun for humans, but for pets it can be a very scary time; check out these tips and pointers to help keep your four-legged friends safe.